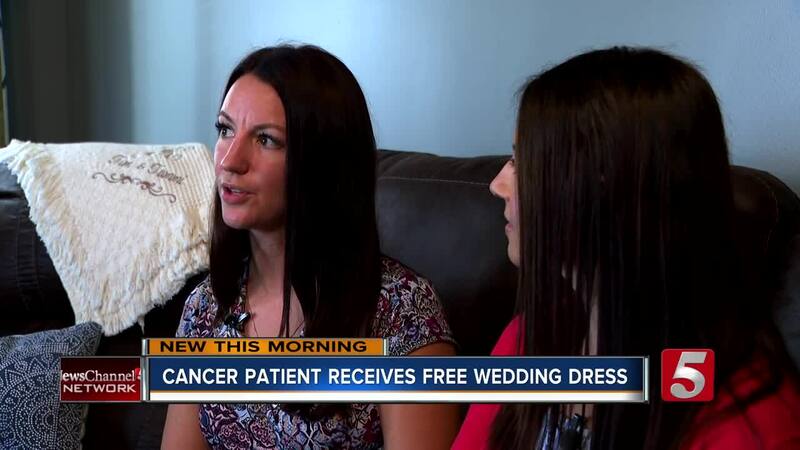 A bride whose wedding plans didn’t happen is giving her wedding dress to a Lebanon woman battling cancer. “I've really been focused on trying to be healthy and getting healthy,” said Toni Roberts. “I had a bilateral mastectomy in March and I have one more reconstructive surgery at the end of this month,” said Roberts. “Cancer doesn't define somebody,” said Jessica Leja. “I felt every word she was telling me and something inside me, my intuition was 'this is the girl,'” said Leja. “It’s because of people like Toni that I am the woman and nurse that I am today, and it's the least I can do to say thank you for that,” said Leja.